Anderson McTague is a proud sponsor of the Women in Insurance Cancer Crusade. 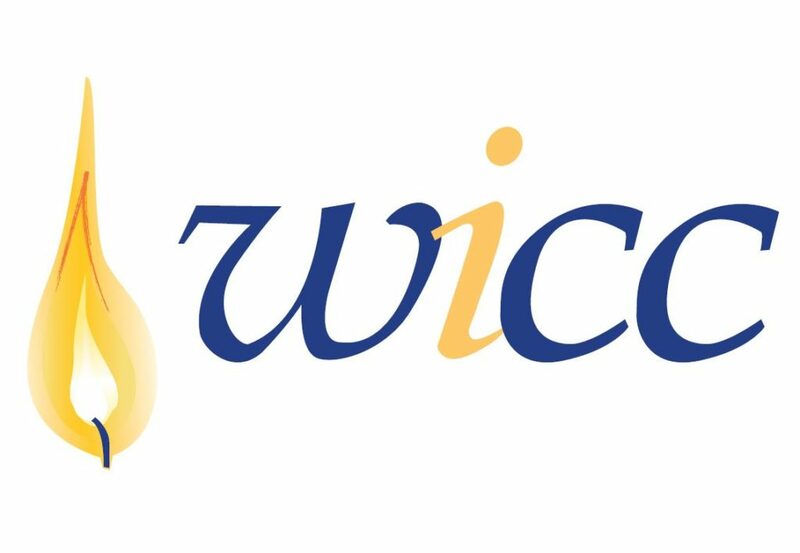 The WICC is an incredible organization that has raised over $13,700,000 in support of cancer research and education. Last week, insurance brokers, insurance companies, adjusters, and other third parties gathered in Saint John, NB, for a night that put the “fun” back in fundraising! The event was hosted by the NBIWA and the Insurance Institute of New Brunswick, and it was truly a blast. Our team in the Saint John office managed to raise $1,013 to donate to the WICC’s worthy cause. The prize winners from the draw at our booth were Pat Lavoie and Bridget Homyak. Thank you to all of the people who donated to this cause and attended this event. Your support enables the WICC to continue on with its noble and necessary mission.